Two million logins and passwords from services such as Facebook, Google and Twitter have been found on a Netherlands-based server, part of a large botnet using controller software nicknamed "Pony." 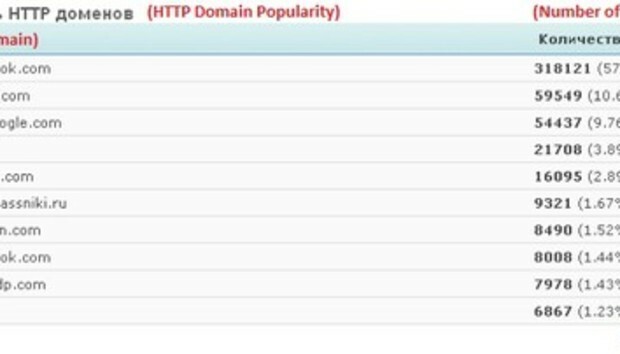 Another company whose users' login credentials showed up on the server was ADP, which specializes in payroll and human resources software, wrote Daniel Chechik, a security researcher with Trustwave's SpiderLabs. ADP moved US$1.4 trillion in fiscal 2013 within the U.S., paying one in six workers in the country, according to its website. Facebook had the most stolen credentials, at 318,121, followed by Yahoo at 59,549 and Google at 54,437. Other companies whose login credentials showed up on the command-and-control server included LinkedIn and two Russian social networking services, VKontakte and Odnoklassniki. The botnet also stole thousands of FTP, remote desktop and secure shell account details. Information on the server indicated the captured login credentials may have come from as many as 102 countries, "indicating that the attack is fairly global," he wrote.